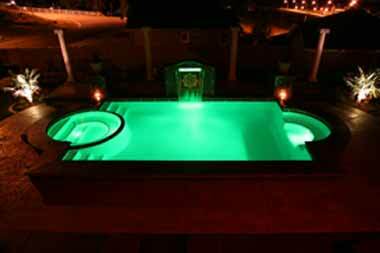 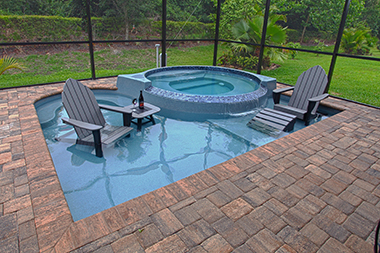 High-quality fiberglass pools by San Juan Products are in a league of their own – there’s never any room for compromise on quality. 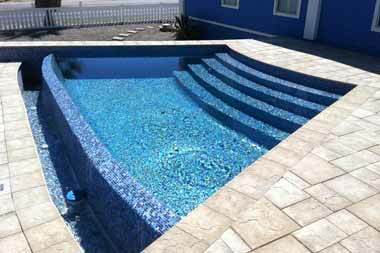 All San Juan fiberglass pools are manufactured in a controlled factory environment under strict supervision, resulting in a predictable high-quality product. 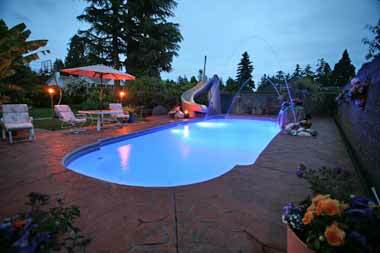 Today, more than ever before, busy people are looking for ways to upgrade the value of their home and enjoy more family fun time. 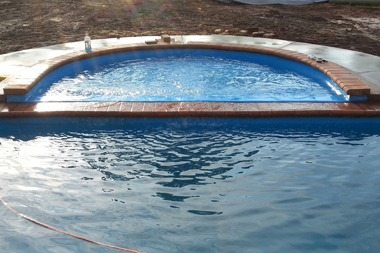 Contact Us for a quote or to find out how a fiberglass pool by San Juan can enhance the value of your property as well as your family’s quality time. 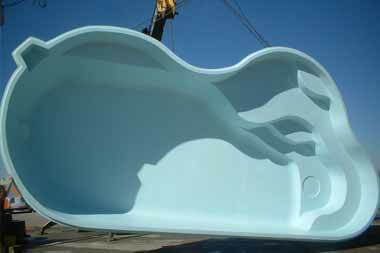 Handcrafted, corrosion resistant fiberglass construction. 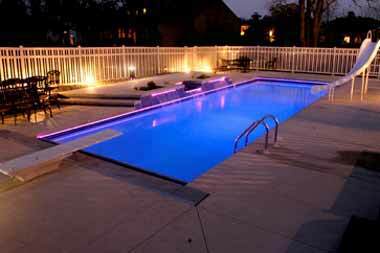 Manufactured in the highest quality controlled environment and delivered to your home. 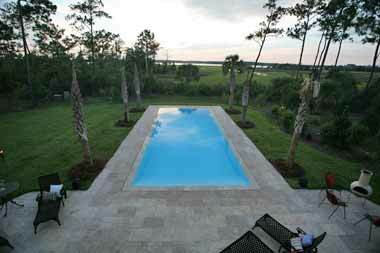 Unmatched water quality and clarity. 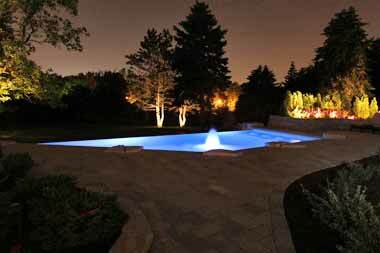 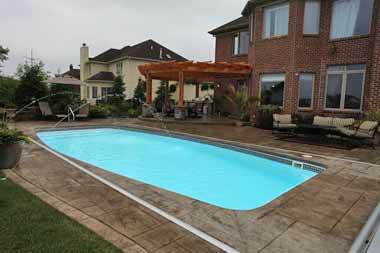 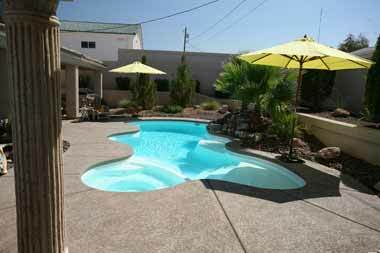 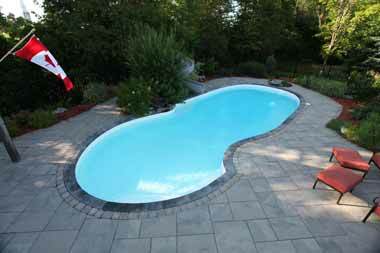 Weather and job site conditions have a minimal effect on your new pool’s installation process.